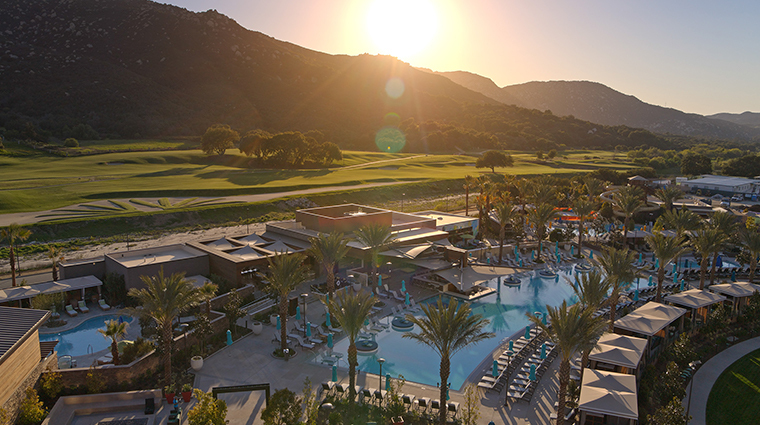 Nestled in the mountains of Temecula on the homelands of the Pechanga Band of Luiseño Indians, Pechanga Resort Casino offers a sprawling retreat featuring a vast array of activities and entertainment both indoors and out. 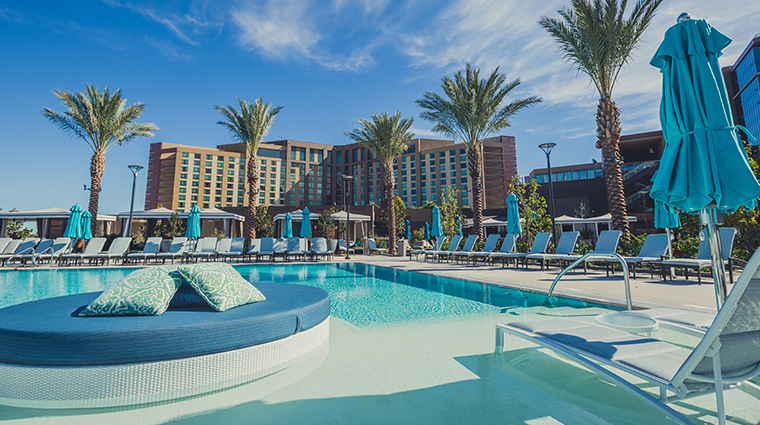 Recently expanded to include a new hotel tower, a massive event space and an sizable pool complex, it’s the largest resort of its type in Southern California. 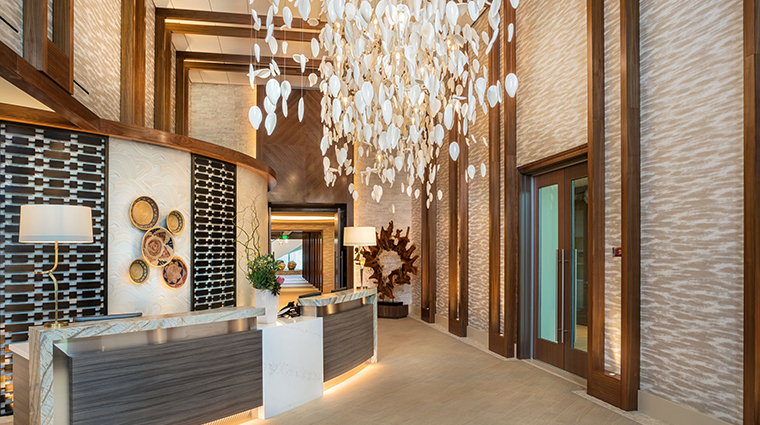 The freshly renovated and newly enlarged lobby boasts an airy light-filled atrium and a stunning chandelier-like water feature that stretches from ceiling to floor. 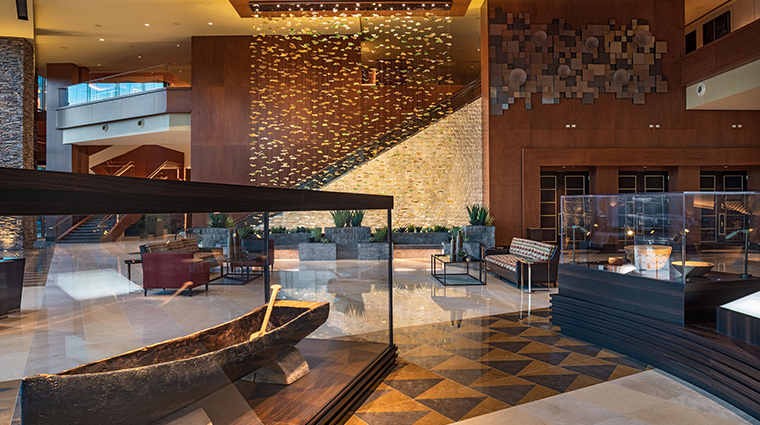 Throughout the property, you’ll be treated to amazing views, Vegas-style glitz and glamour, Native American art installations and décor that pays homage to Wi’aasal — the 1,000-year-old sacred great oak nearby. 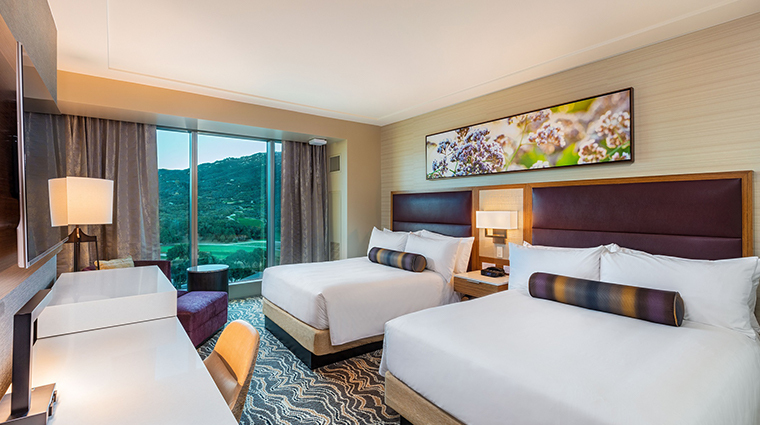 With four-season sunshine, a vibrant gaming scene, an extensive collection of dining venues, A-list headliner performances and a warm and welcoming staff, Pechanga Resort Casino beckons for a stay any time of year. 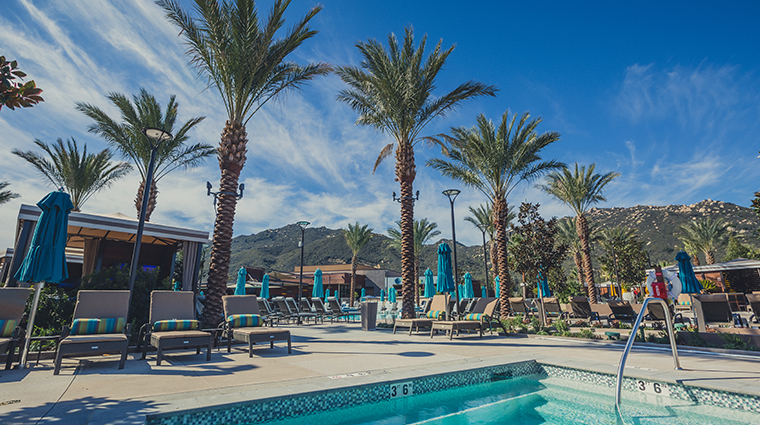 Bask in the SoCal sun at The Cove, the resort’s impressive 4.5-acre outdoor recreation park. Check out the whopping 8,500-square-foot pool with a swim-up bar, a Baja ledge with semi-submerged sun beds and a family-friendly pool equipped with a pair of exhilarating water slides. Challenge your game on Pechanga’s picturesque 18-hole golf course with Temecula’s wine country as your backdrop. Score some gear from the Pro Shop — located inside the 62,000-square-foot Frank Lloyd Wright-inspired clubhouse — then take to the green in a golf cart equipped with GPS ball-to-pin positioning. For a ritzy Vegas-style gaming experience, head to the 200,000-square-foot casino floor, the largest of its kind in California. There’s ample opportunity to play the odds with more than 3,800 slot machines, a 700-seat bingo hall, 154 table games and a high-limit salon. With an exciting array of theaters and nightlife venues, there’s plenty to keep you entertained away from the casino floor. Catch a stand-up routine from well-known comedians like Tiffany Haddish and Adam Sandler, rock out to live performances by legends such as Steven Tyler or dance the night away to DJ-spun tunes as you take in panoramic city views from the Eagle’s Nest nightclub. 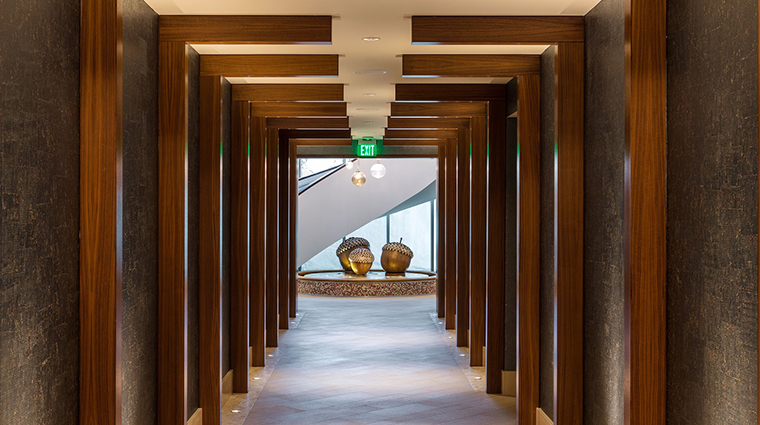 When you’re ready to unwind, relaxation comes easily at the new 25,000-square-foot Spa Pechanga. De-stress and detox in the dry saunas, whirlpool and eucalyptus steam rooms before indulging in a nature-inspired body treatment followed by some downtime in the outdoor pool and wellness patios. 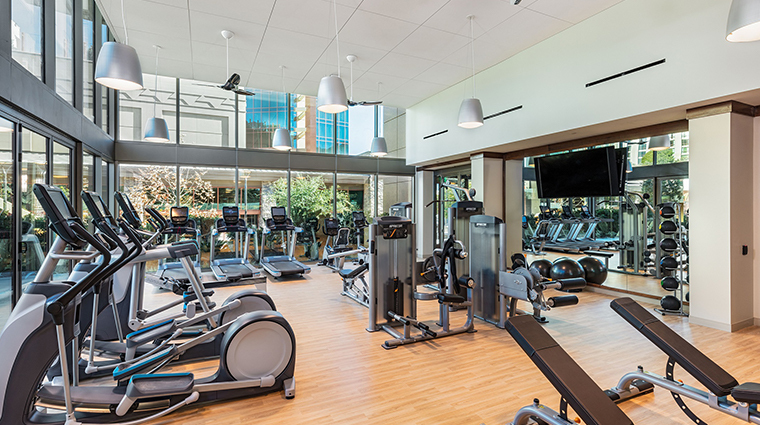 As a guest of the luxury hotel, you’ll enjoy a wide range of complimentary services and amenities, including free valet and self-parking options, access to the state-of-the-art fitness center and use of the driving range at the golf course. Resort fees are non-existent here, and free Wi-Fi is available throughout the entire property. 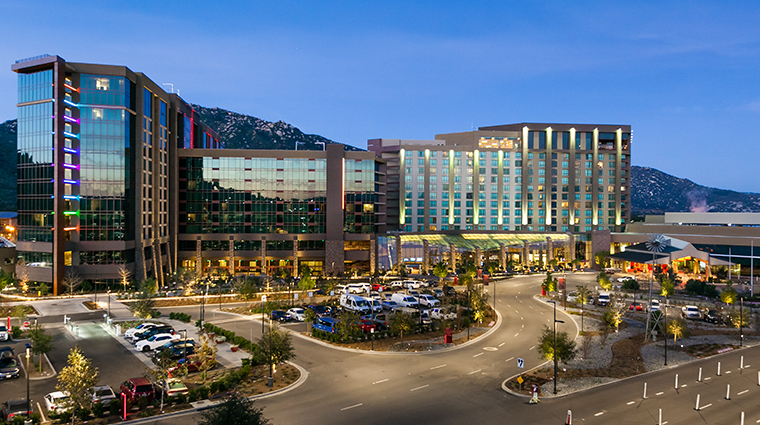 There’s much to explore within Pechanga’s sprawling resort complex. Look for the fourth-floor garden-like green roof featuring walking paths, a large furnished patio and elevated views of the surrounding landscape. Sign up for a Club at Pechanga membership prior to hitting the gaming floor to earn points toward comps, gifts and perks like preferred restaurant seating, discounted spa services and invitations to casino events and tournaments. 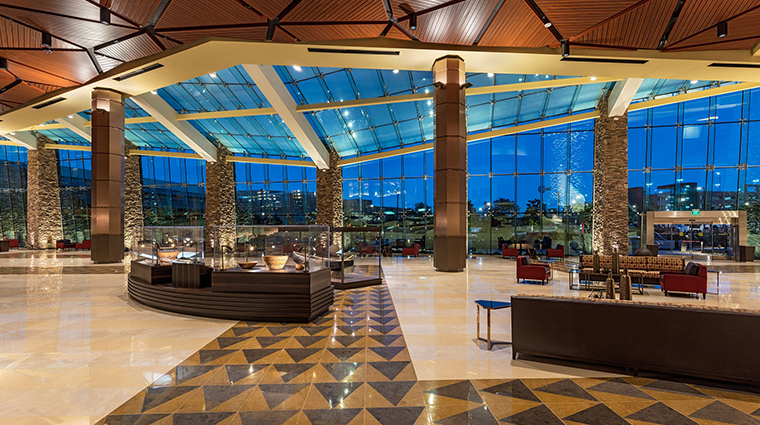 The Temecula hotel's 1,090 guest rooms and suites are arranged in two separate buildings. 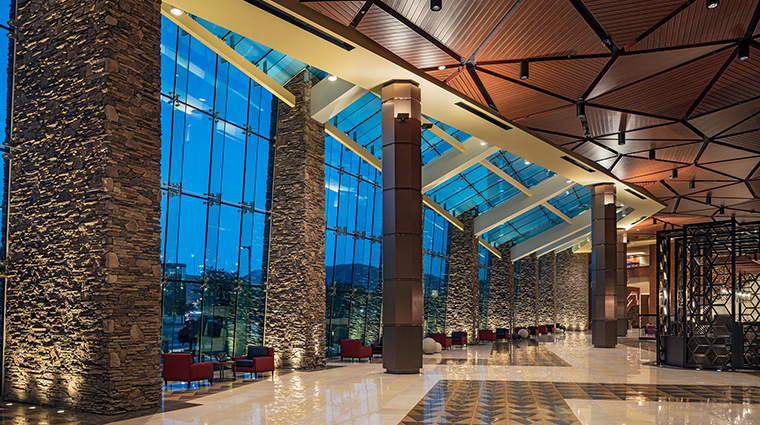 Both the Casino Tower and the new Resort Tower provide easy access to the buzzing gaming floor, restaurants and entertainment venues, yet they are placed far enough away from the action to provide tranquility at the end of your busy day. 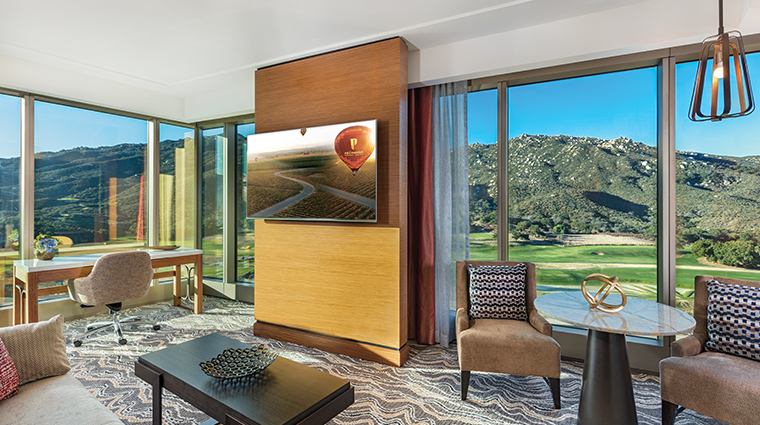 Accommodations in both towers come with floor-to-ceiling windows framing picturesque views of the property’s gorgeous golf course, sparkling pools or the lush Temecula valley. 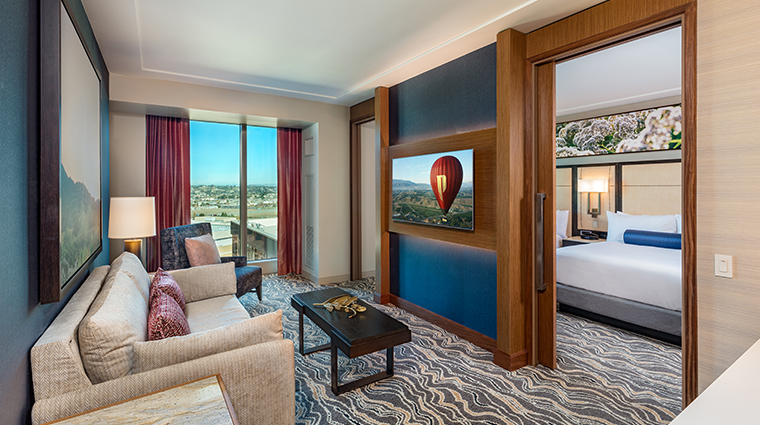 For eye-popping panoramas, choose a Corner Suite in the luxurious new Resort Tower. 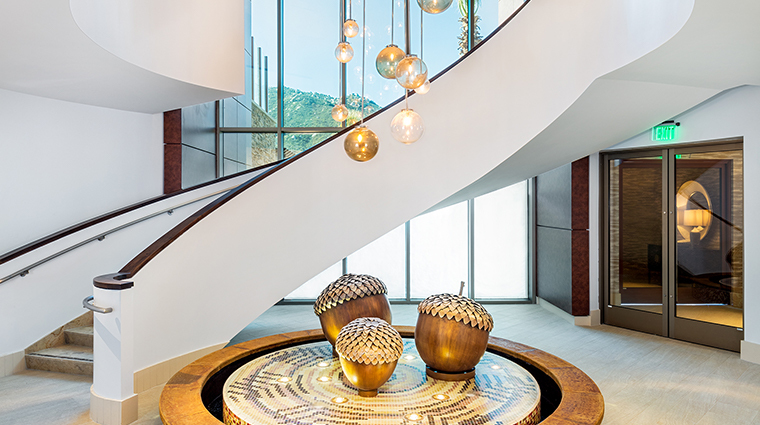 Sleek and well-equipped with next-generation amenities, Resort Tower rooms and suites are adorned with locally created art inspired by Temecula’s natural beauty. 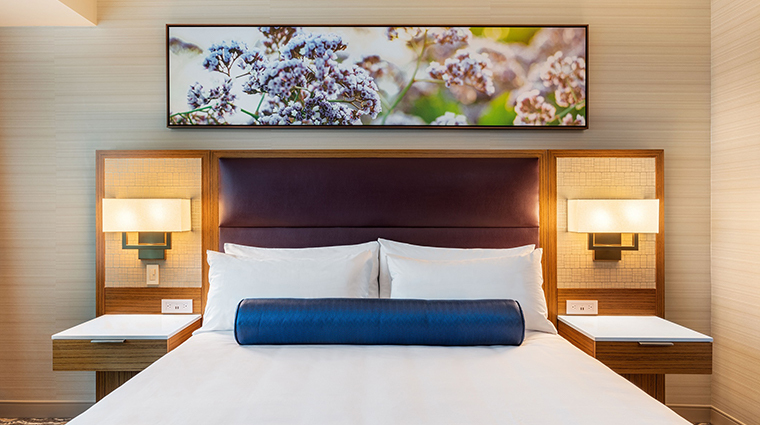 Botanical photographs, modern furnishings and a color palette of earthy shades accented by silver, blue and purple hues give these 355- to 650-square-foot abodes an elegant Zen-like charm. Ranging from 430 to 1,290 square feet, the spacious accommodations in the classic Casino Tower are dressed in soothing beige and chocolate tones with pops of color reminiscent of the area’s spectacular sunsets. 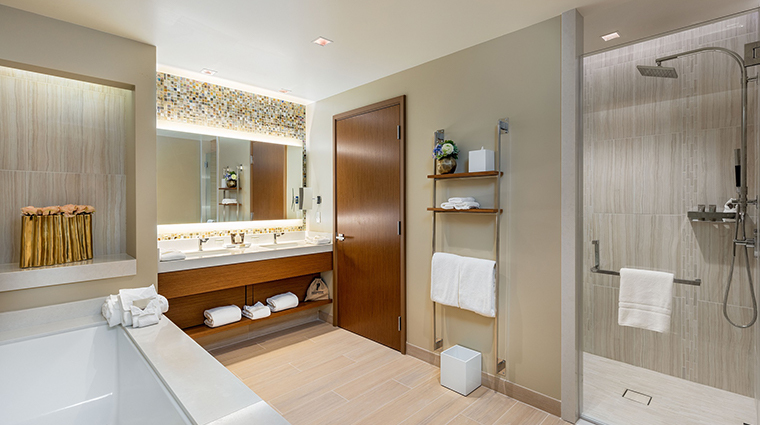 Amenities include LCD TVs, well-stocked mini-bars, in-room coffee service and bathrooms equipped with soaking tubs and tiled walk-in showers. 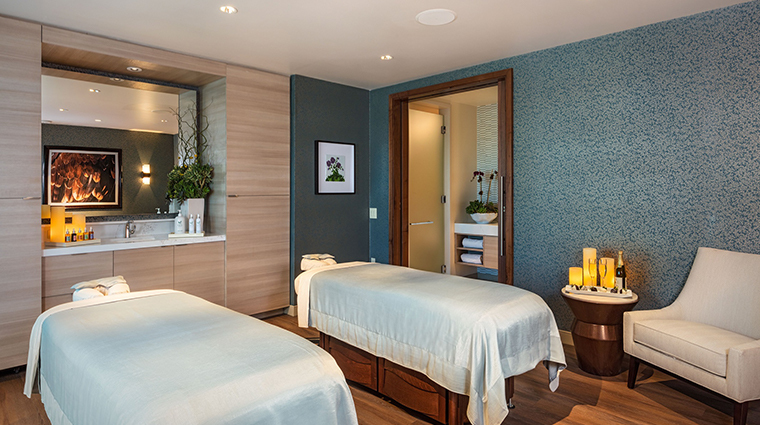 Couples will love the enhanced intimacy of the Casino Tower’s Spa Studio. 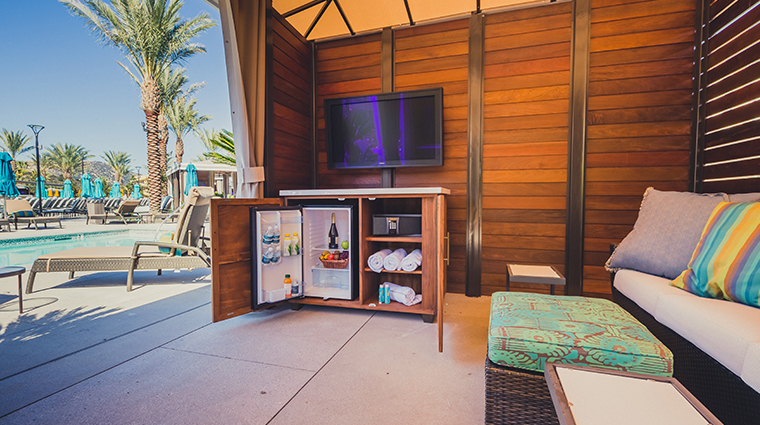 Play your favorite soundtrack on the provided iHome docking station as you take in stunning vistas from your perch on the double-chaise lounge or immersed in a tub built for two. 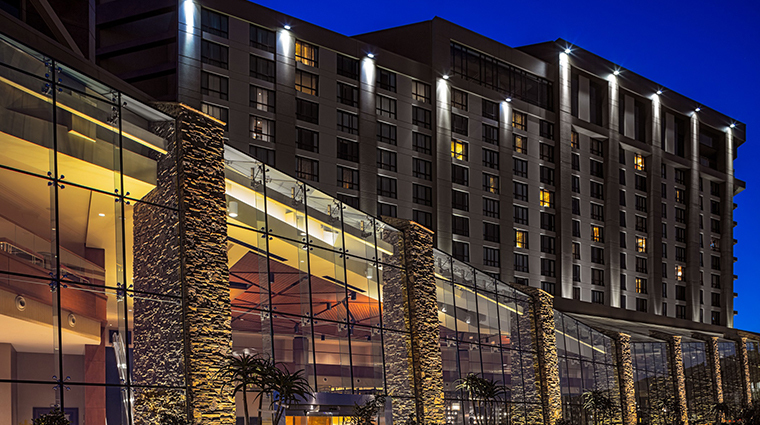 With more than a dozen restaurants and bars to choose from, Pechanga ensures that you’ll have plenty of options. From the ultra-casual cafés at Temptations Food Walk to relaxed upmarket spots such as Paisano’s Italian to high-end eateries like Umi Sushi and Oyster Bar, there’s a venue and a menu to suit almost any palate. For a surf-and-turf feast in a romantic setting, secure a dinner reservation at Great Oak Steakhouse, where you can treat your sweetie to prime cuts, a scrumptious selection of seafood and a swoon-worthy wine list. Sup on a shrimp, crab and oyster platter designed for sharing or stop in on a Sunday for the chateaubriand special for two. A cornucopia of international cuisine awaits at Buffet. If crustaceans are what you crave, hit the buffet on Thursdays during the Lobster & Seafood Extravaganza and feast on one-and-a-quarter-pound whole Maine lobsters, Dungeness crabs, baked oysters, ceviches and more. Overlooking the fairways and the rolling mountains beyond, Journey’s End — located within the golf course clubhouse — is a fine spot for breakfast, lunch or happy hour. 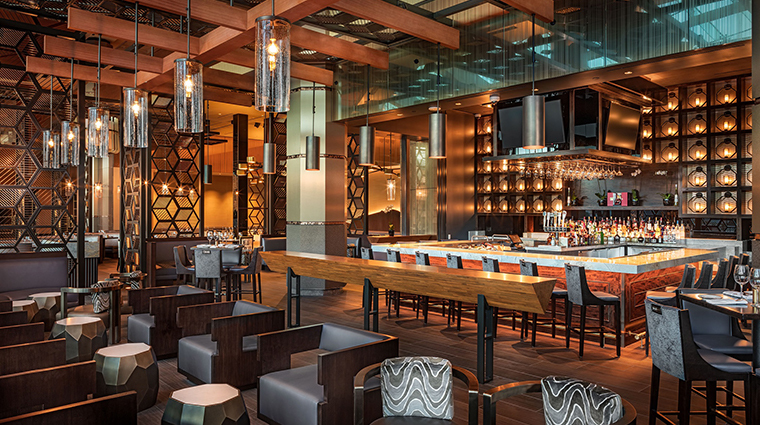 Drink in the vistas from floor-to-ceiling windows or your spot on the patio as you dine on New York steak and eggs, pan-seared salmon or grilled chicken Caesar. Modern and chic with lofty ceilings, Lobby Bar is the casino hotel’s latest restaurant and an ultra-hip hangout for all-day dining or late-night craft cocktails. The menu consists of Mexican-, American- and Asian-inspired cuisine created with farm-fresh ingredients sourced locally in Temecula’s verdant valley.